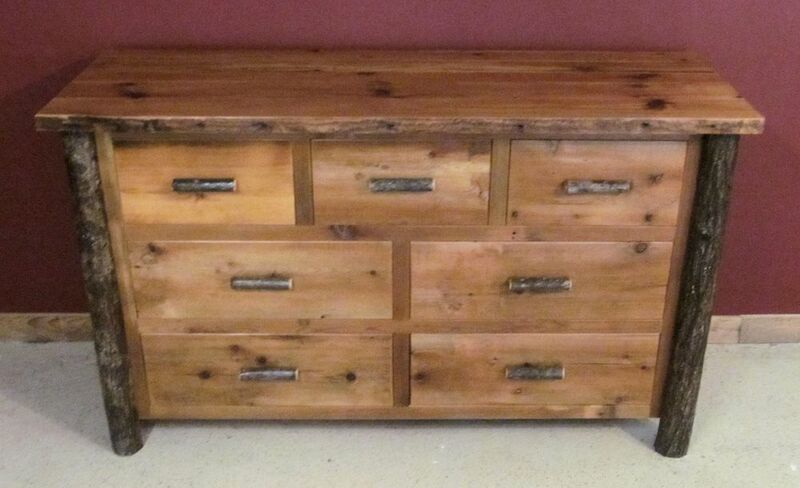 Our Barn wood seven drawer dressers are made entirely from reclaimed wood from barns in the midwest. 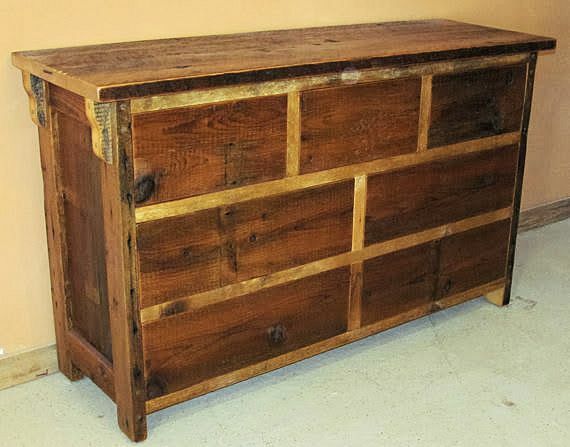 All of our Barn Wood Dressers have seven drawers that come in standard or dovetail options. We use metal drawer slides for all of our casegoods. 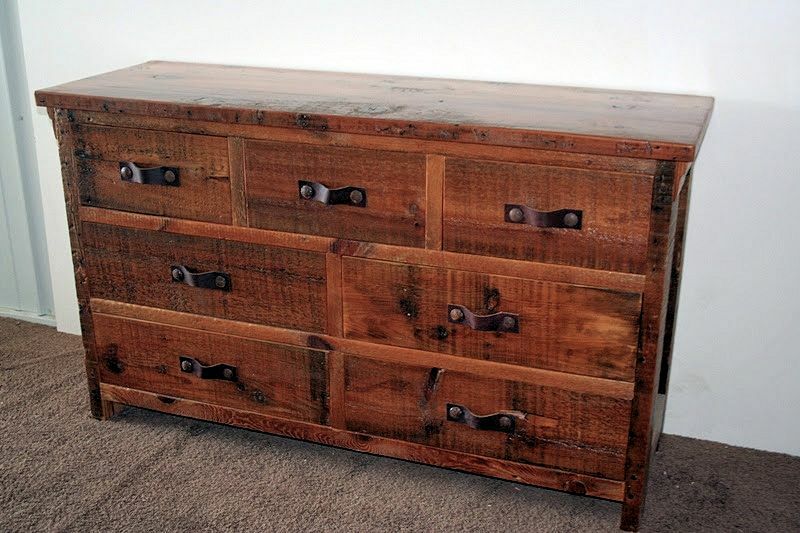 You can purchase any of the dressers in this gallery by clicking the purchasing information button below.